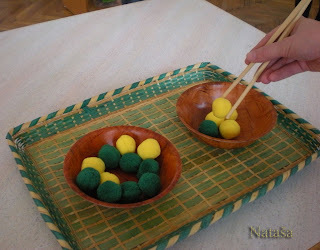 Today's Montessori Journey is brought to us by Nataša of the blog, Leptir. Nataša has been inspiring teachers from around the world for quite some time now, since she is always so gracious in sharing many of her wonderful lessons and activities at her blog. It truly touches my heart to me able to share her story with you today. I hope you enjoy! My name is Nataša Tkalec. 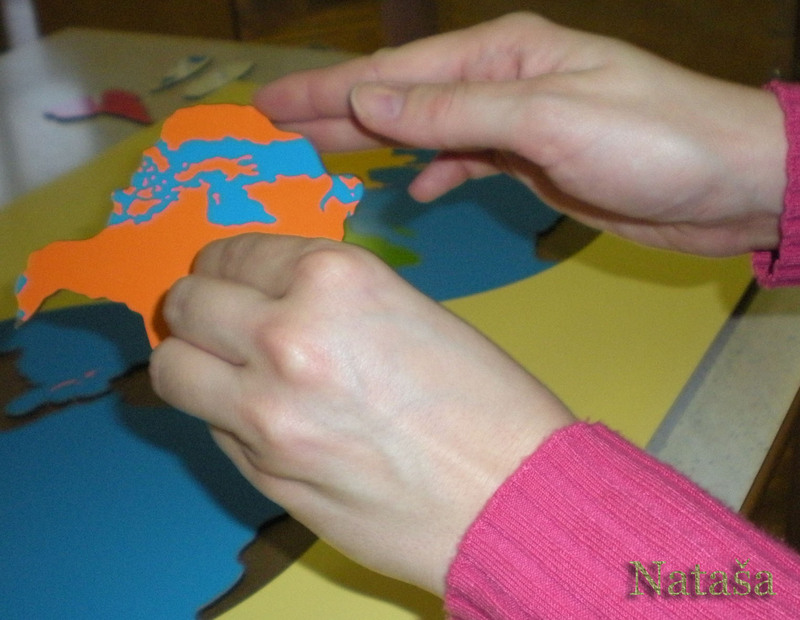 I live in Zagreb, Croatia, and I'm Montessori teacher 3-6. I'm the 10th year kindergarten teacher in the public kindergarten, and I'm the 3rd year primary Montessori teacher. 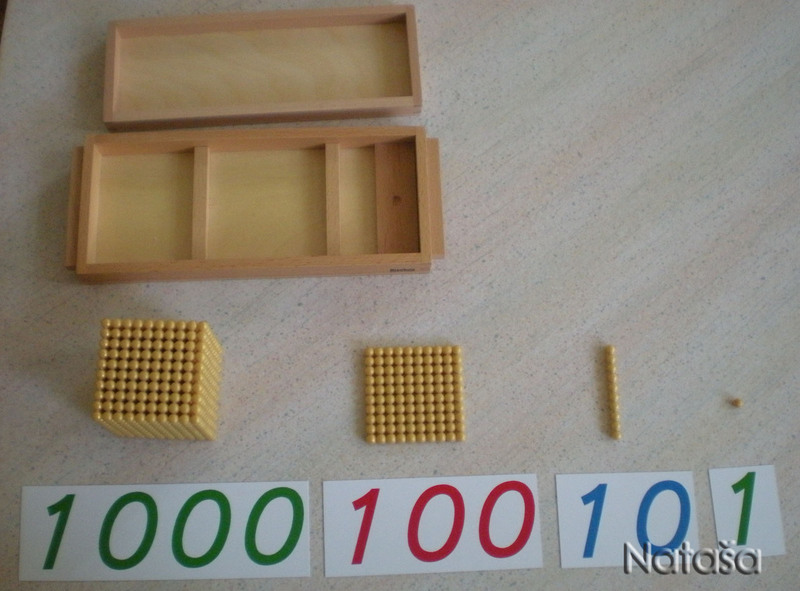 I write Montessori blog Leptir (Leptir means Butterfly) in both, Croatian and English language, for 2 years. I'm not great expert for English language, but I hope people can understand my posts. I fell in love in Montessori pedagogy during my study on the Academy for teachers in Zagreb, on Pre-school Pedagogy course when I read the book "Montessori or Waldorf?" by Marielle Seitz and Ursula Hallwachs. After graduating for the preschool teacher, at the Academy for teachers, I graduated from 2 training programs for Montessori primary teachers in Zagreb, and I'm currently attending the on-line course by Karen Tyler. 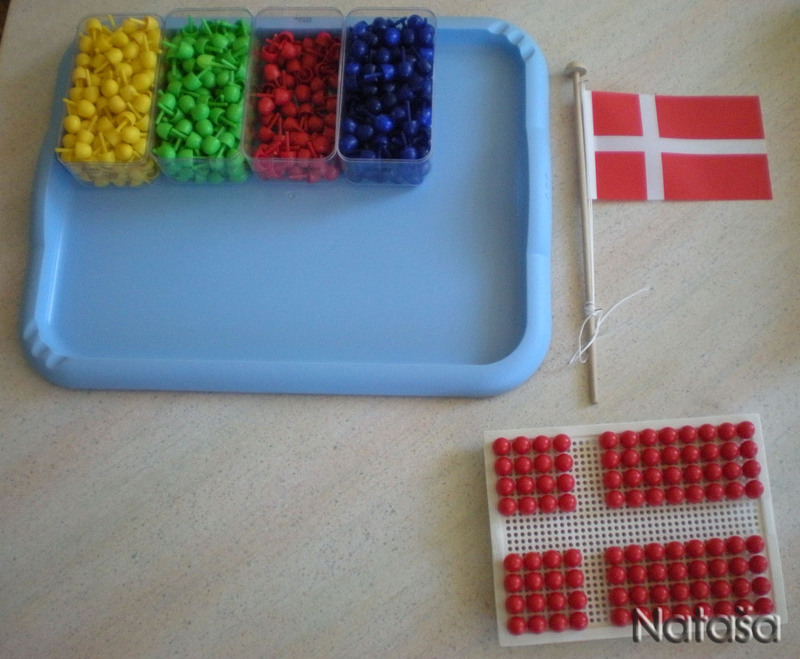 I loved Montessori pedagogy from the first day when educators began to show exercises from the practical life area. After 7 years working in the regular national educational program, my principle offered the Montessori program to the parents in our kindergarten and I became head Montessori teacher in my classroom. Getting started in Montessori group was difficult for me because I led the program entirely alone, without a colleague who would work as an assistant. 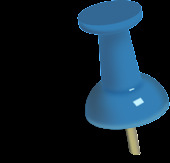 In addition, my Montessori group was the only group in the entire kindergarten in which the Montessori program was implemented, so I did not have anywhere to turn for practical advice. I'm happy because my dear colleagues from various kindergartens, who work for a longer period in the Montessori program, have given me valuable tips that helped me at the outset. Search the Internet also helped me because I was reading the various interesting blogs and got many ideas for work with children. Reading these blogs also prompted me to start writing my own blog. Montessori blog Leptir is the first and (so far) the only Montessori blog in Croatia, and serves me as reminder in working with children. 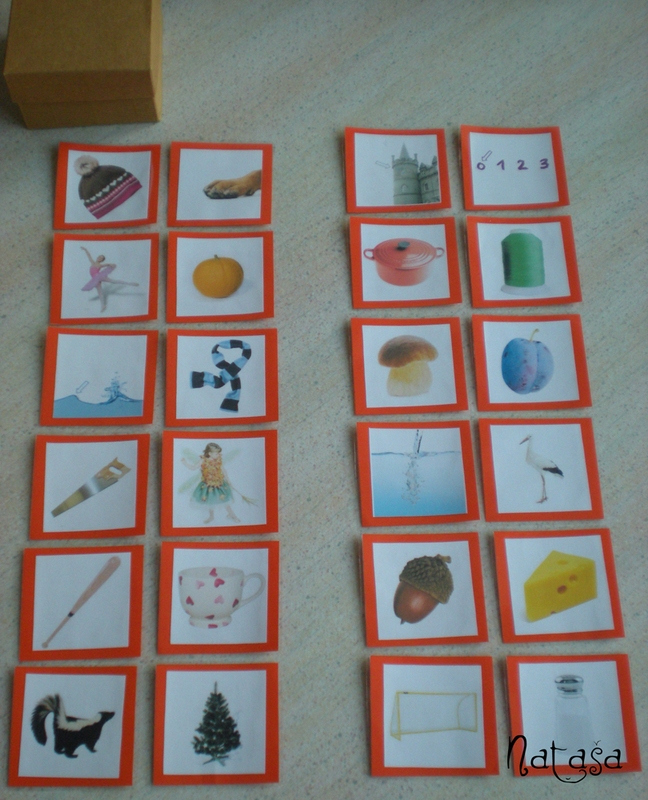 I try to prepare carefully my Montessori materials in order to be appealing to children for work. Also, I often change objects in exercises and I try to adjust and prepare my materials for each theme, project or season. Because of that, children always come back to the same and yet different Montessori exercises. 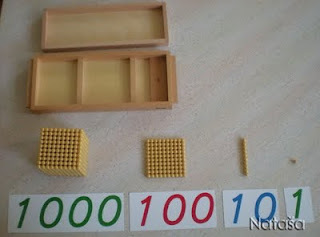 My favorite Montessori materials are in math and cosmic education areas. 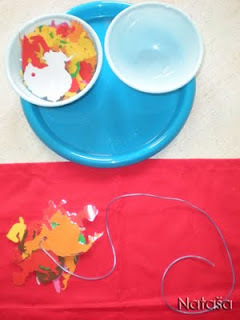 I think children can learn a lot through these materials in a simple manner. 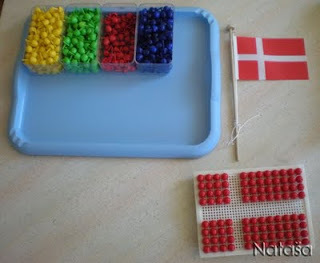 Until observing math presentations (during training for Montessori teacher) I did not realize how the exact sciences like mathematics can be presented in a simple, but above all an interesting and appropriate manner to children. I'm happy to see that children are rapidly progressing and doing what is interesting for them in this point of their development. 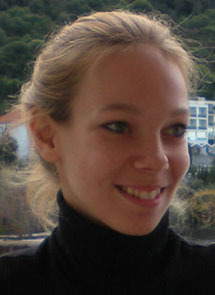 Nataša Tkalec, primary Montessori head teacher, from Croatia. She writes about activities that she did with children in the kindergarten. You can find her on Leptir - Montessori blog, Facebook and Twitter. Thank you for sharing your journey with us Nataša! Susana- Montessori Journey is a wonderful concept!!! Ann, I am so glad you are enjoying them. It is nice to see how we are all more alike than different on this journey, no matter where we live or who we are! Girls, thanks for encouraging comments!